The modern urban landscape contains many different types of balcony. They can bring a marked improvement in quality of life – particularly in residential housing. They offer additional space for leisure and relaxation in the open. They can become oases of peace, relaxation and repose, not only in the centres of towns or in the hurly-burly of the city, but also in high-rise flats in the suburbs. Balconies build bridges to nature. Balconies offer architects and planners wealth of design options. They liven up any façade and with appropriate pattern can break up the façade of an otherwise less than impressive building. Here, it is worth noting the recent attempts to give a more individual look to the dreary apartment blocks of post-communist countries by adding balconies. There is no limit to the structural diversity of balconies. Ranging from the somewhat charmless mini-balcony which, at best, is only of use at storage space, to the spacious balcony annexe with character of a loggia and a winter garden. For construction, the designer usually has a choice between concrete and steel. Timber is sometimes used in traditional rural buildings with few stories. Aluminium balconies are relatively rare. Steel construction comes into its own I the refurbishment or improvement of existing structures and the consequent increase in value. Steel structures win the day here because on their flexibility and cost advantages. 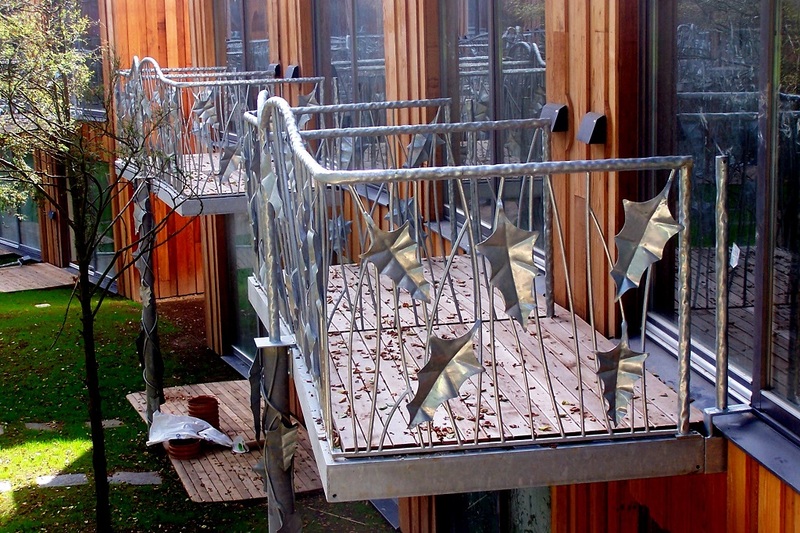 Balconies and balcony porches can frequently be added to old buildings only by using steel. Steel balconies can be found in new buildings. Many planners and architects make skillful use of the design possibilities of steel to give added attractiveness and value. 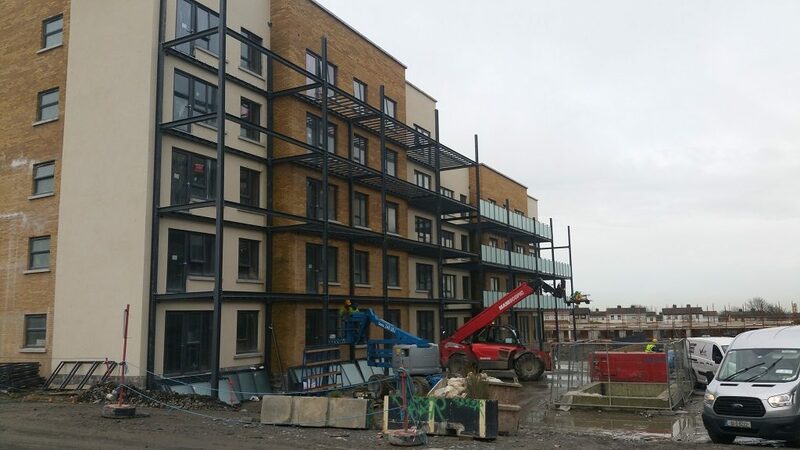 Whether the building being improved by the addition of a steel balcony is an existing or new one, decisions on corrosion prevention should always go to hot dip galvanizing. Structures can be erected quickly and with little fuss. Maintenance can be eliminated.